CTI has been providing team training to US Air Force Combat Forces for almost two decades, leading towards unprecedented levels of safe operations and employment of the most advanced aircraft in the world. Just like in flight, there are threats to every organization that can cause critical errors affecting the mission or safety of their personnel. Our training helps identify and prepare for internal and external impacts and gives them the skills to mitigate any unavoidable hazards. 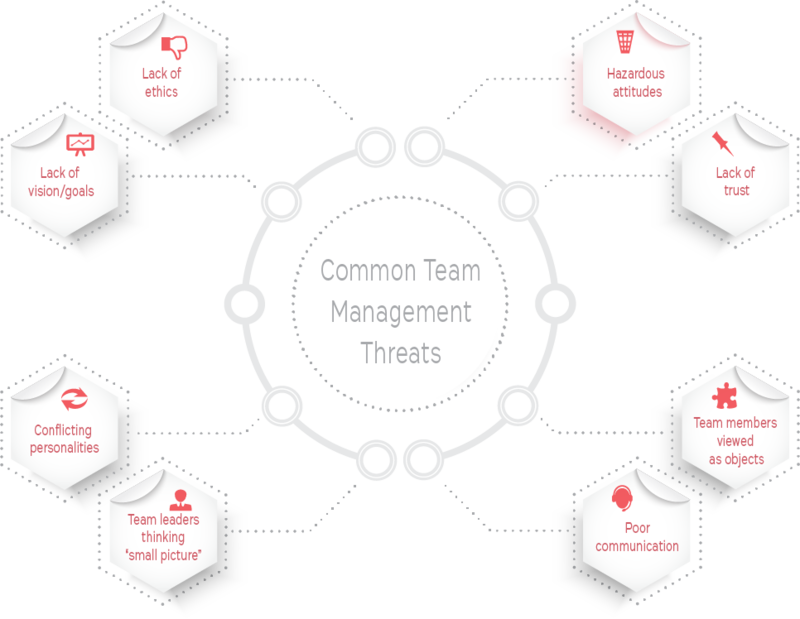 Identifying threats to your team is the first step in our training process. To learn more about our interactive team training courses, contact us.